Hi all. My journey to getting admission into a B-school began when I was in my third year of engineering. There was a seminar conducted by our seniors regarding the future possibilities after B. Tech. That day after having a lot of thoughts I felt that MBA from a premier B- school is what I want. Then came the placement season in college’s 7th semester and I got placed in a core manufacturing company (NBC Bearings). Soon my other friends too got placed and we had an awesome final year of college and somehow the dream of cracking CAT took a back seat, though it still was my dream. Then in July 2017 I started working as a production engineer. I think I started preparing for CAT by mid- August and I got 97.46 percentile in CAT 2017. 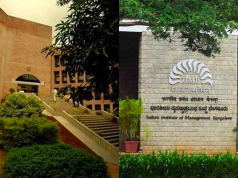 I had applied only for top 6 IIMs and so I didn’t get a call from any of these colleges. I got interview call from NITIE but I didn’t go for it (fortunately) because I had decided to give another try to CAT with better preparation this time. My work required me to work in different shifts every week. So, joining a coaching institute was not an option for me. So, I took an informed and thought out decision of joining iQuanta Course. 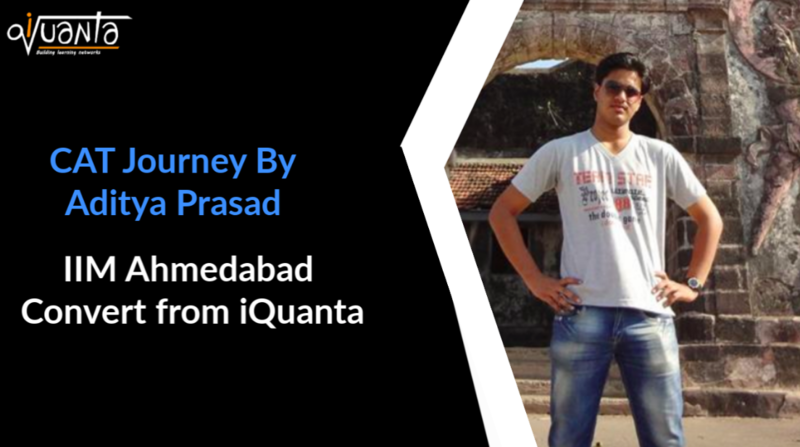 The possibility of attending classes and seminars as per my timings was a major advantage that I had with iQuanta. The Quant sessions were always fun and taught something that would prove to be the turning point during that decisive hour on D-day. 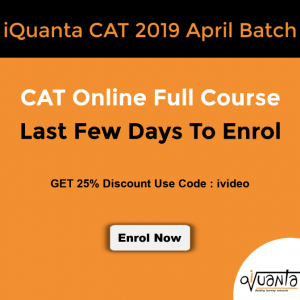 These sessions helped in boosting my grip on the concepts and taught to apply these concepts to maximum effect and thus in quant I secured 99.63 percentile in CAT’18 (from 92.95 in CAT’17). After the CAT results were announced half the battle was won and the real battle was staring at the face. The preparation for interview has really taught me a lot and it was then that I realized the importance of perseverance. 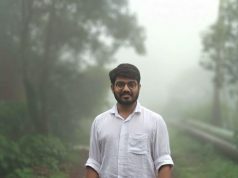 I was frequently travelling from Jaipur to Delhi and also within Delhi metro (to such an extent that now I can guide people on which metro lines to take for reaching their destination). This was a phase that was a lot tiring both physically and mentally. But, I can tell you one thing, it’s all worth the feeling of getting into your dream B-school. It’s all worth the happiness that you see on the faces of your parents and your dear ones. I have just a few things to say to all those who wish to crack CAT and get into a B-school. Firstly, never give up on your dreams. Everyone is bound to face hurdles during lives. It is how we face them that will decide our fate. Secondly, it is never too late and never too early to begin preparing for CAT (I hope you all get what I mean). Thirdly, and most importantly have faith in yourself and your abilities. 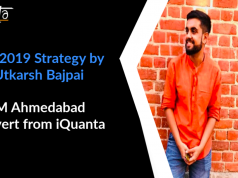 Next articleHow a small town guy made it to IIM Bangalore ! !